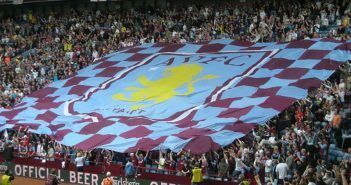 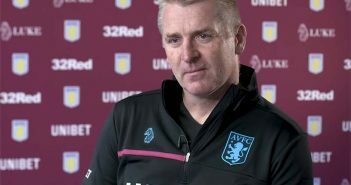 Aston Villa manager Dean Smith’s press conference ahead of the game with QPR is being streamed live by the club. 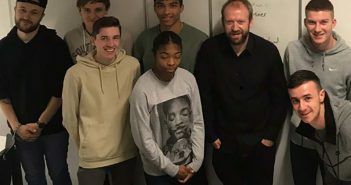 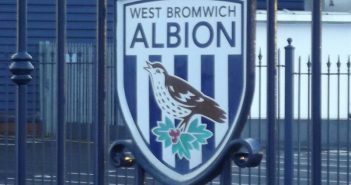 West Bromwich Albion manager Darren Moore says his focus is already on avenging his side’s midweek home hammering by Derby County. 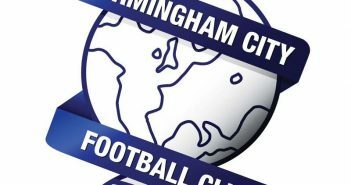 Gary Gardner and Lukas Jutkiewicz were on target as Birmingham City made it ten league games unbeaten. 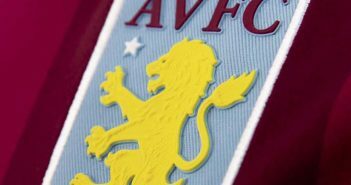 Manager Dean Smith says luck wasn’t on Aston Villa’s side as they were beaten 2-1 at Norwich City. 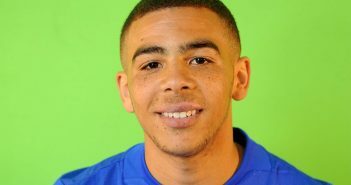 Birmingham City manager Garry Monk believes striker Che Adams will continue to improve. 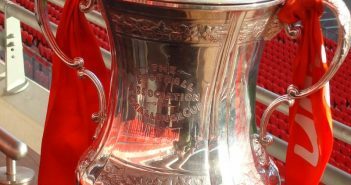 Solihull Moors have been handed a favourable draw in the FA Cup. 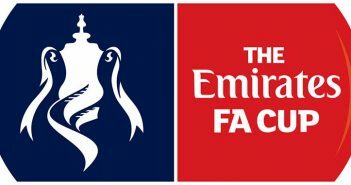 Solihull Moors booked their place in the first round of the FA Cup with a win over Witton Albion. 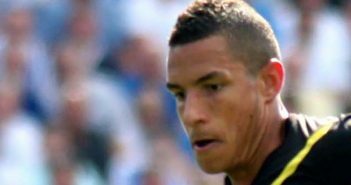 Jake Livermore was sent off as West Bromwich Albion saw their unbeaten run ended at Wigan Athletic.